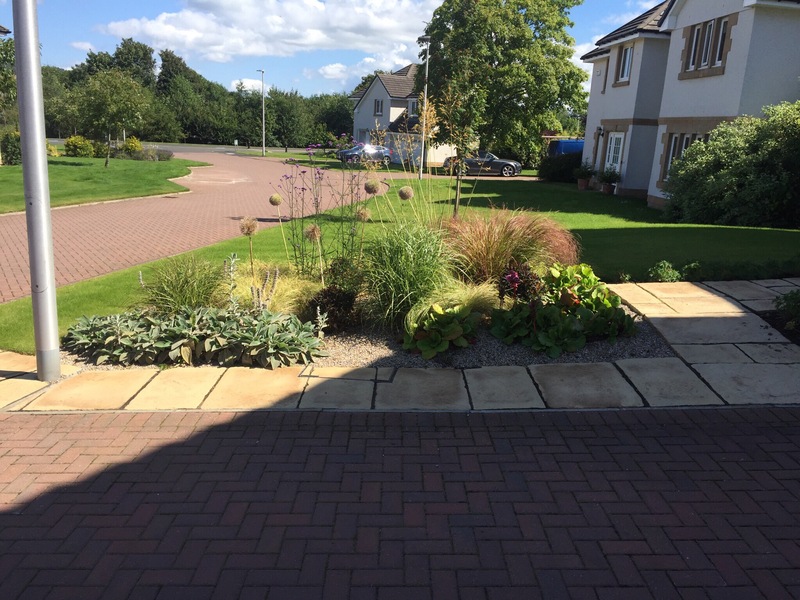 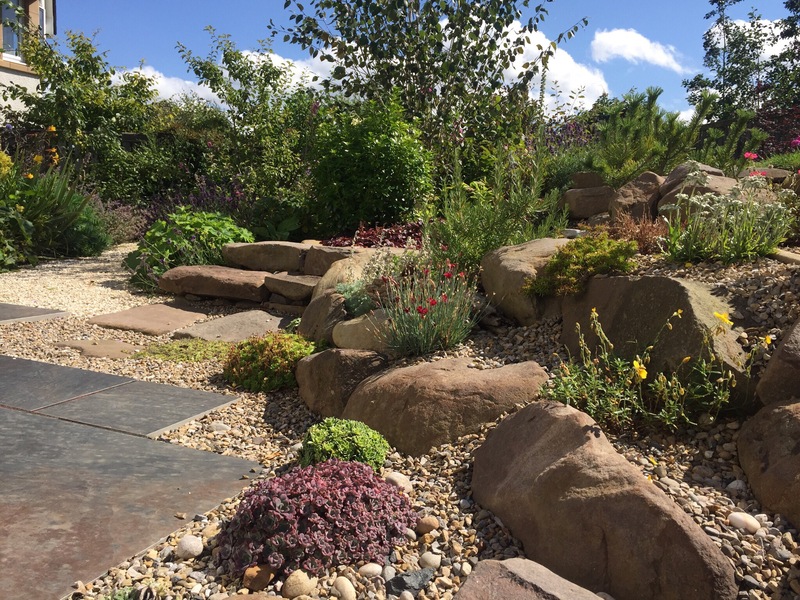 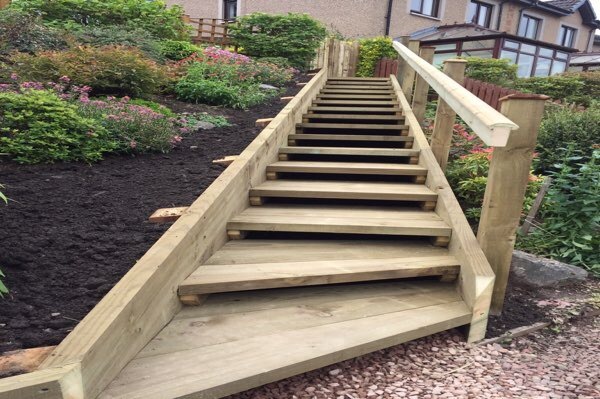 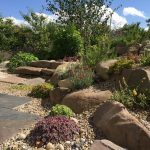 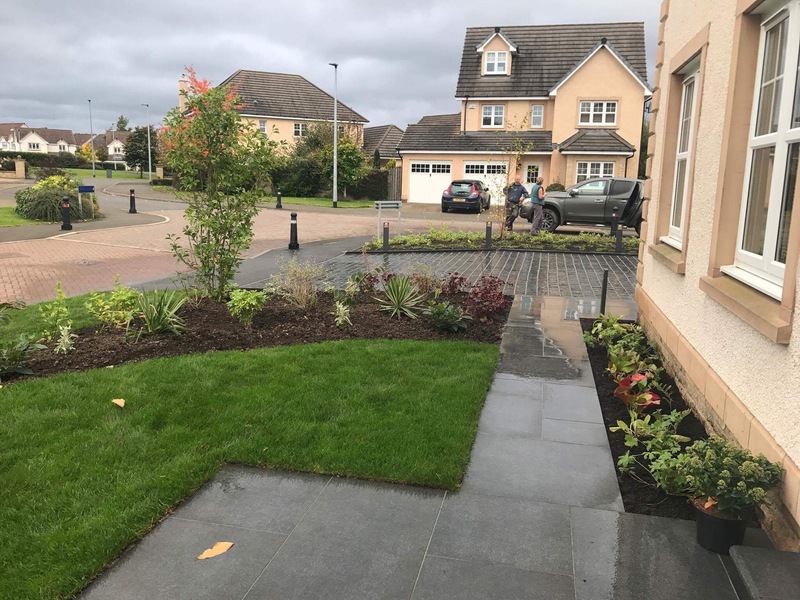 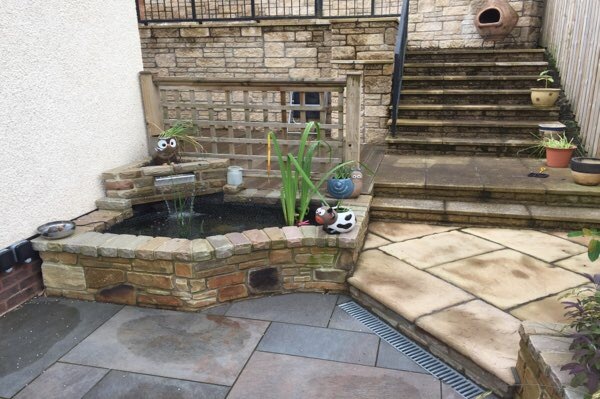 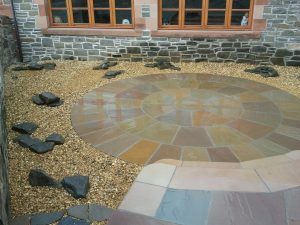 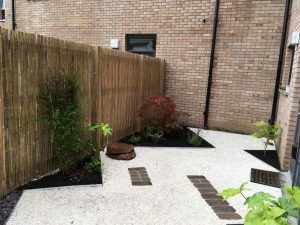 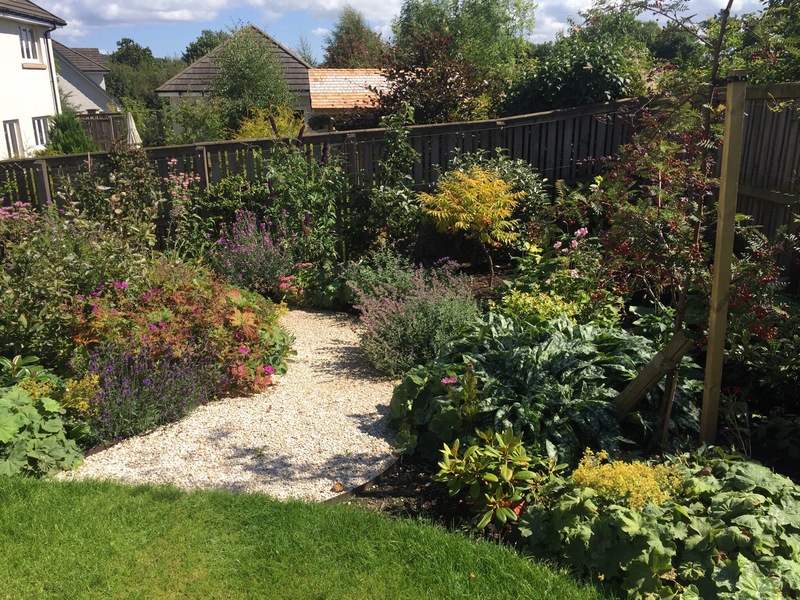 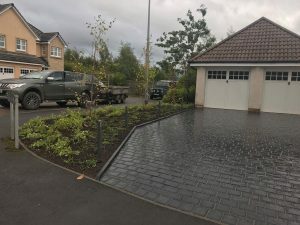 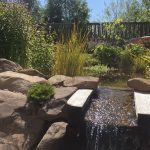 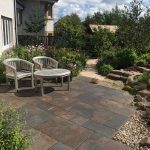 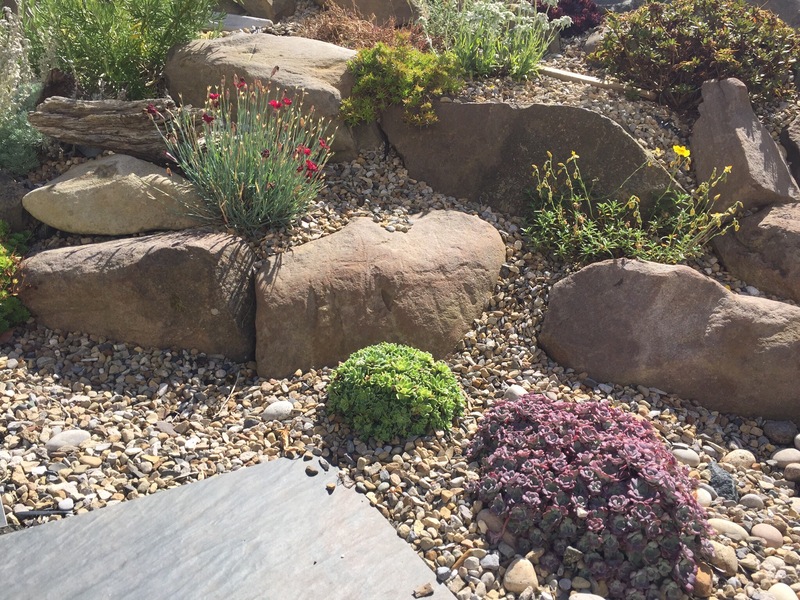 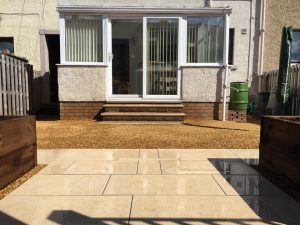 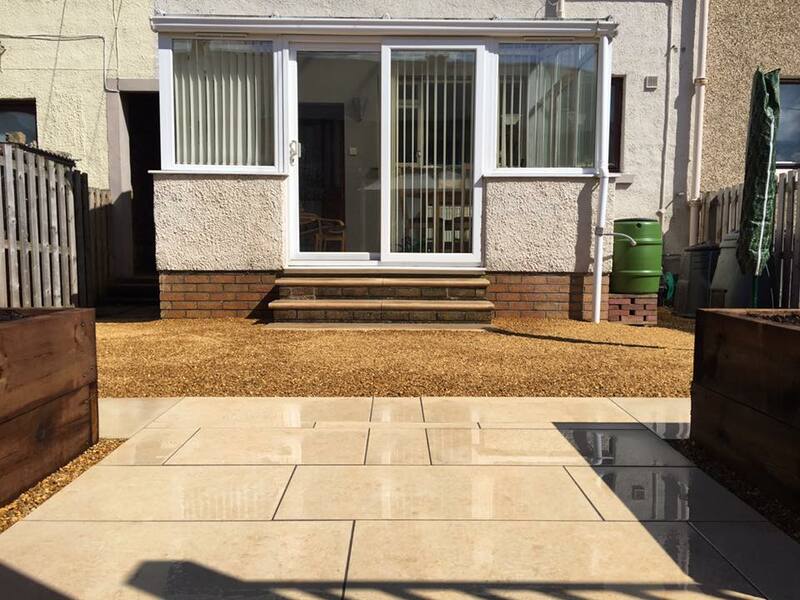 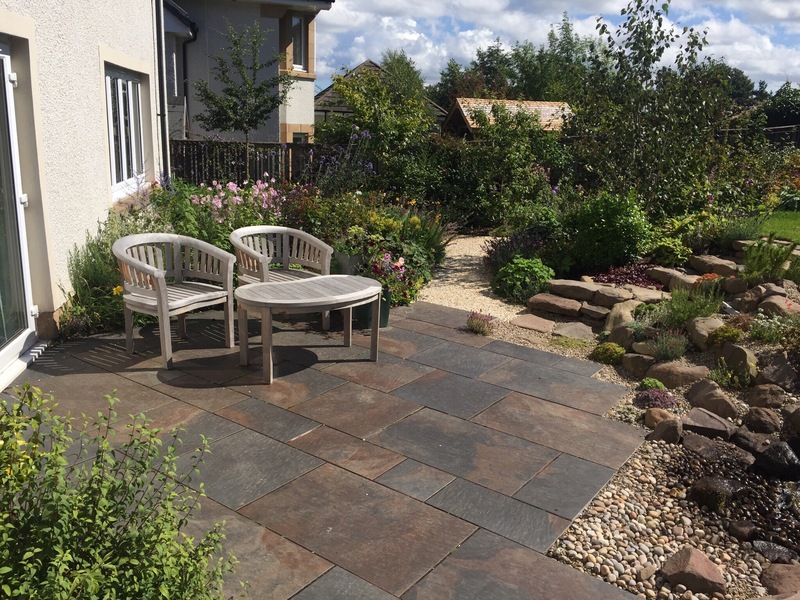 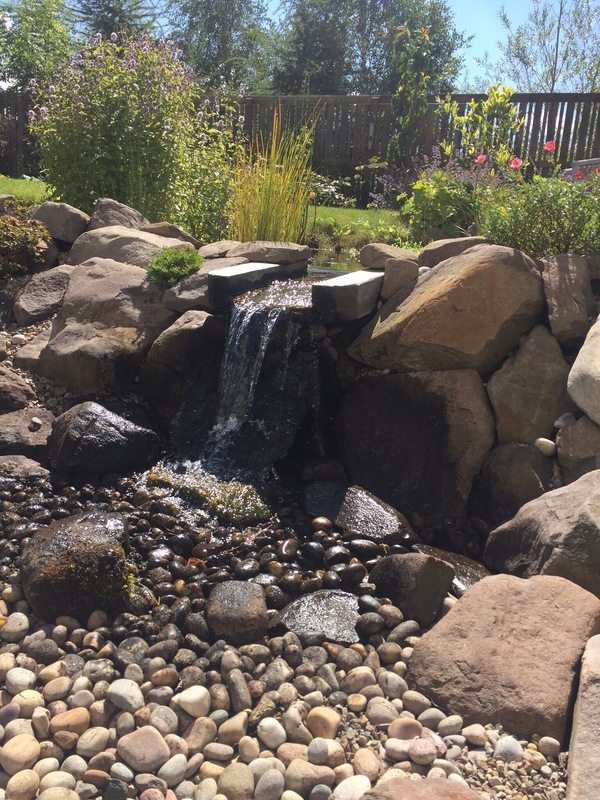 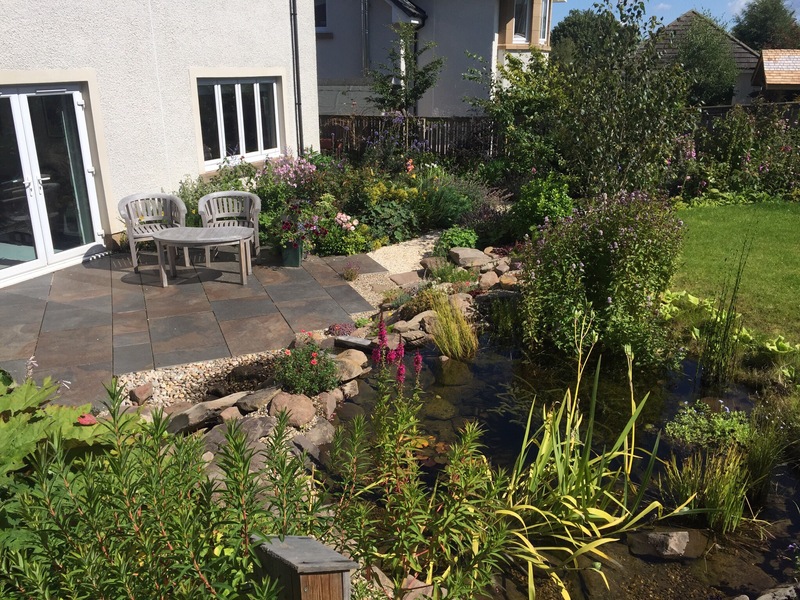 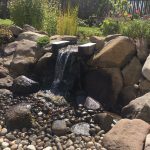 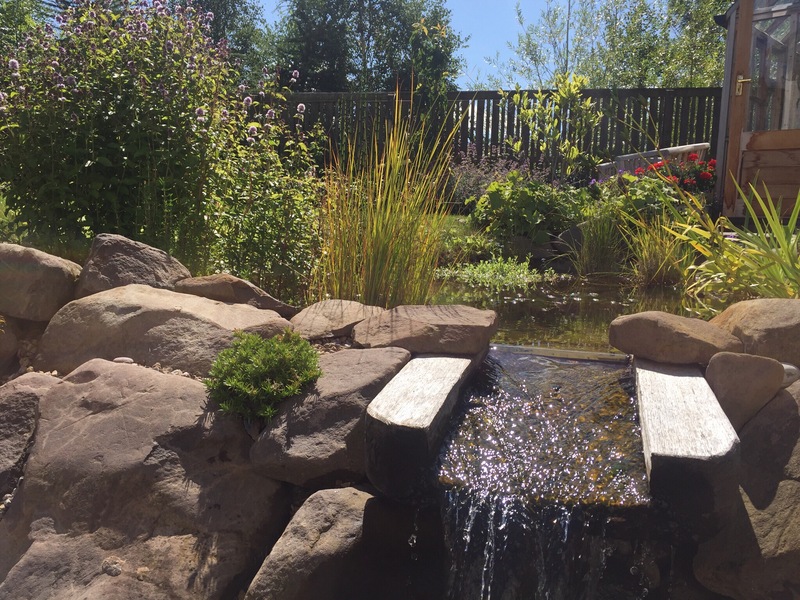 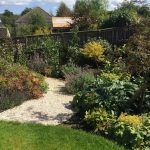 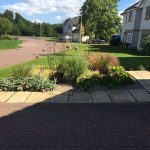 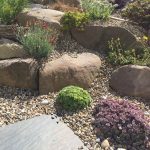 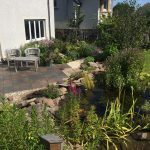 James Garden Landscaping is a multi-award winning family business, with over 25 years experience, that operates in central and south-eastern Scotland and the north-east of England. 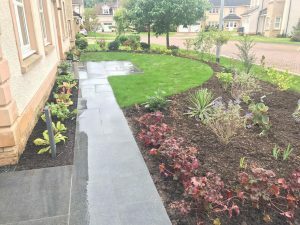 We are members of both the Horticultural Trades Association and the Association of Professional Landscapers and we were also among the first firms in the south of Scotland to be TrustMark accredited. 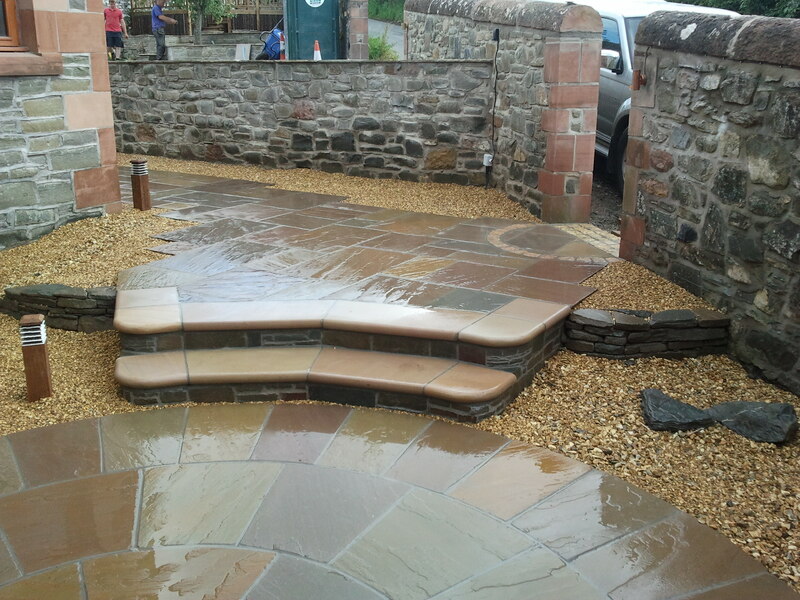 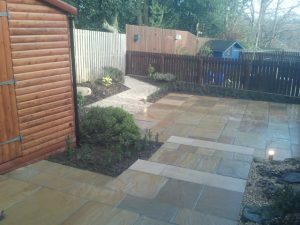 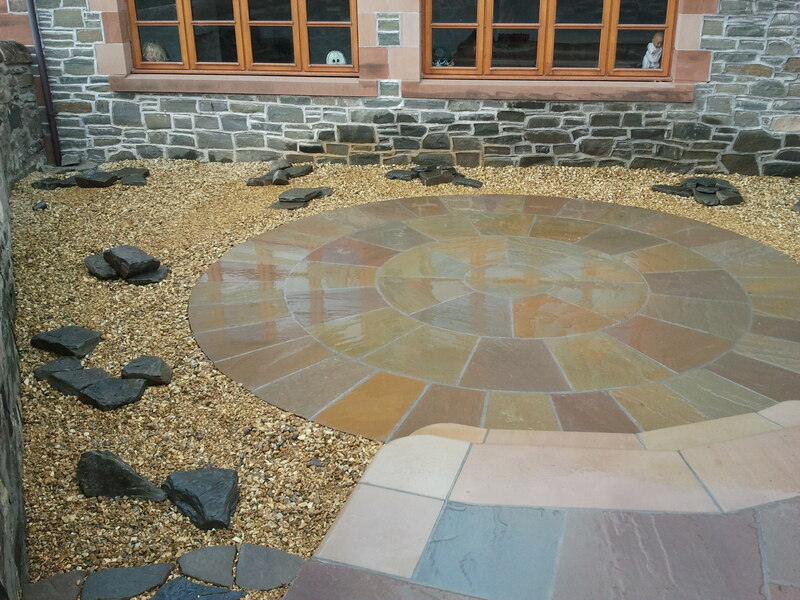 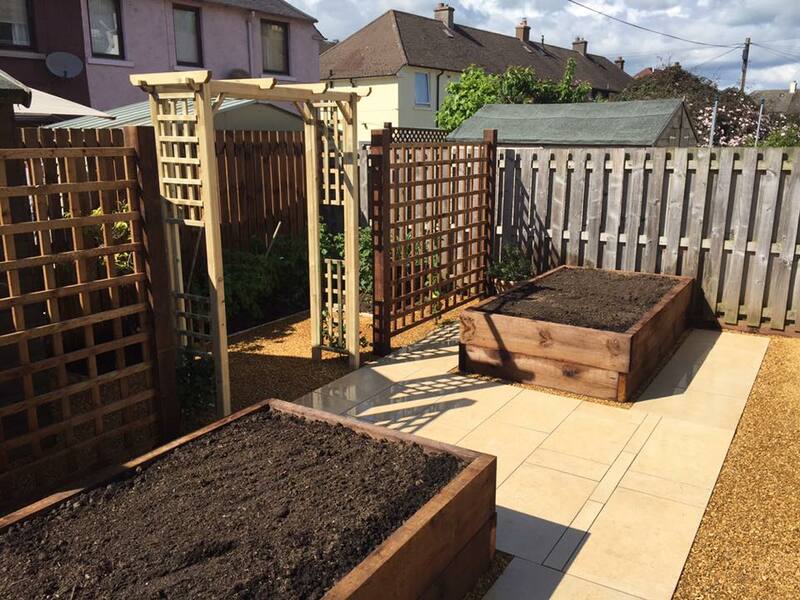 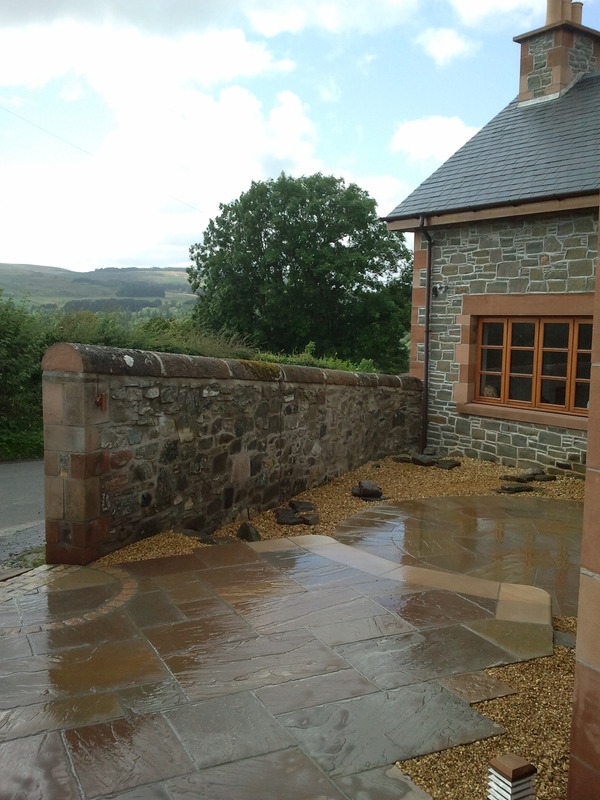 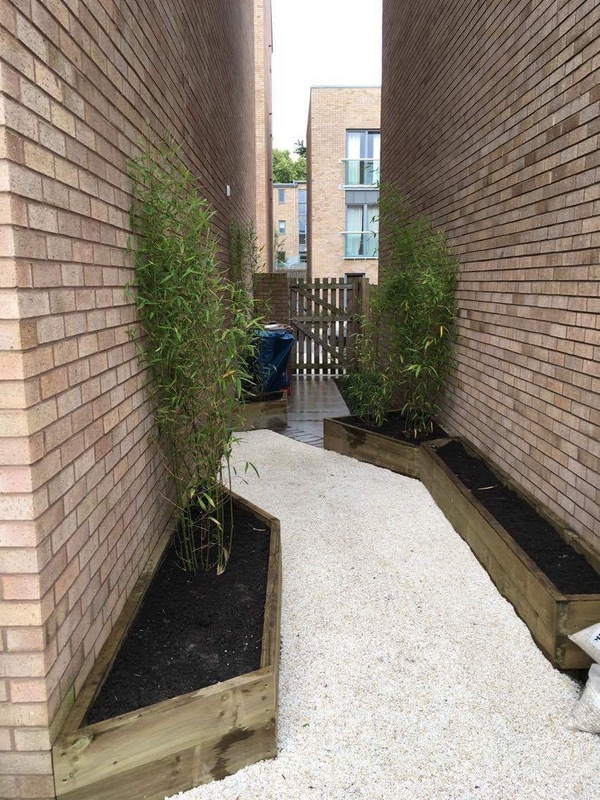 All work carried out by James Garden Landscaping is guaranteed for two years. 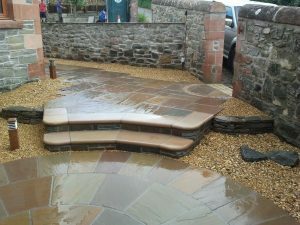 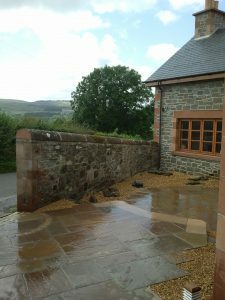 Our bespoke design, beautiful materials and professional workmanship will ensure you achieve the garden of your dreams. 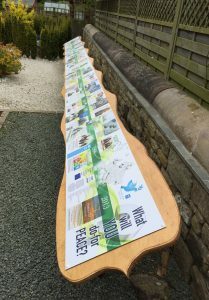 Here are some images of the garden we designed and built for the Association of Professional Landscapers stand…. 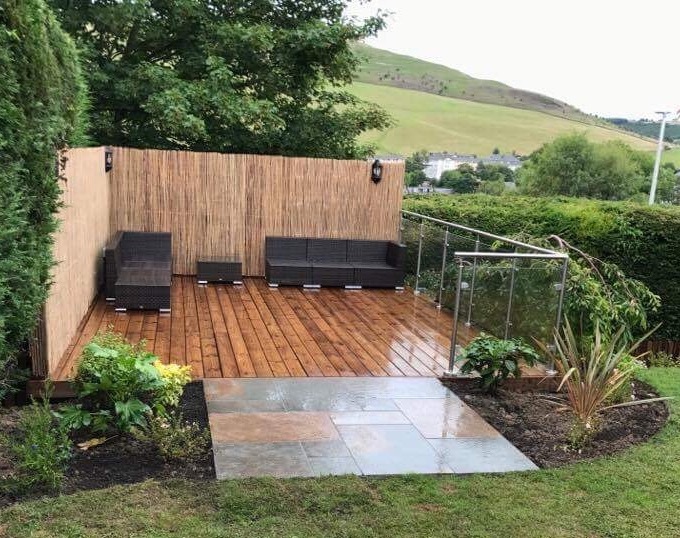 Totally decking upgrade with decking boadrs smooth side up and bamboo screening and glass panels with stainless steel hand rails and storage under the deck.New patio and planting bed at the front.